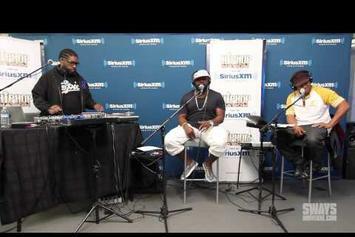 Black Thought Freestyles On "Hip Hop Nation"
Watch Black Thought rip a freestyle on "Hip Hop Nation". Get a load of Kanye West Feat. 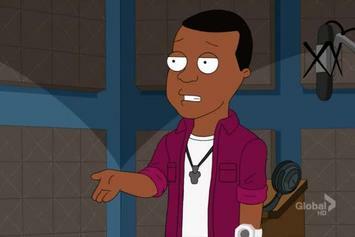 Nicki Minaj, Bruno Mars, will.i.am & ?uestlove "On "The Cleveland Show"" Video, a new visual from Kanye West that saw the light of day on Monday, November 5th, 2012.